Bundesliga | What is a 'derby'? Munich - Nothing quite gets pulses racing like a good old-fashioned game of football, but throw the word 'derby' into the equation and palpitations and tachycardia are all but guaranteed. That, of course, is no different in Germany, but what constitutes the term in question harbours rather different connotations from country to country, as bundesliga.com finds out. Make no mistake about it, German football does not do derbies by half. FC Schalke 04 vs Borussia Dortmund, FC Bayern Munich vs 1. FC Nürnberg and Hamburger SV vs Werder Bremen are just a medley of the standout ties on the league calendar each year. 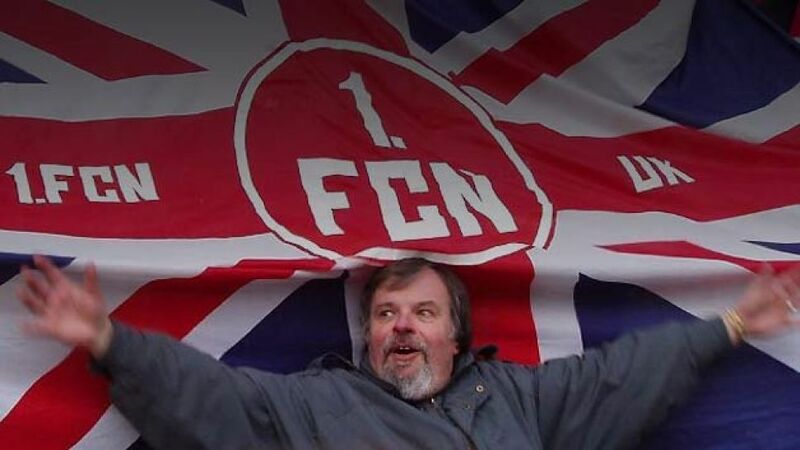 For the most part, they are fuelled by locality and the battle for regional superiority, but a ‘derby’ in German circles traditionally indicates something altogether diverse. When the 2013/14 round of fixtures were made public back in June, the press went into overdrive: the launch night of the 51st Bundesliga campaign, starring derby adversaries FC Bayern Munich and Borussia Mönchengladbach. Confused? Don't be. You see, despite the 499.1 kilometres separating the two cities, this is what folk in Germany would actually call a 'real derby', an encounter of gargantuan proportions, underpinned by the clubs' standing in the game. In contrast, it is fair to say that a clash such as that between 1899 Hoffenheim and SC Freiburg does not quite get the blood pumping as it perhaps should. "But aren't they Bundesliga classmates? ", you might ask, "and do they not both reside in the south-western state of Baden-Württemberg?". That they do - top marks - but what makes the difference here is the two sides' relative lack of gravitas in the historical sense. Despite the name, 1899 Hoffenheim were founded in 1945, while Freiburg made their Bundesliga breakthrough as recently as 1994. In Poland the situation is different again. The only time people really mention a 'derby' is when city rivals are involved - Wisla Krakow vs Cracovia Krakow, for example. In Japan, meanwhile, there is an abundance of derby subtexts including: geographical derbies, 'Samurai derbies' (two old Samurai families with a traditional rivalry from the 1600s), 'Tenchi Jin' derbies (manufactured for TV), Colour derbies (Shimizu S-Pulse vs Omija Arudija, who both play in orange) and the Fuji-San derby, which pairs Shimizu S-Pulse and Kofu together against the backdrop of Mount Fuji. To some, that might appear a little excessive, but let us not forget there are few things in life with the ability to truly capture the imaginations of so many diverse sets of people like a football derby, local rivals or not. 'Derby' itself is an English term broadly defined as "an important sporting contest". The examples cited above, to those involved at least, are certainly that. The rest of Germany may not view them as such, but there is little doubt budding kids on the Bundesliga block Hoffenheim and Freiburg are 'derby' combatants in the truest sense of the word.